When choosing a subject, it is important that you understand the nature of it, especially if it is new to you. For example, a course in ecology may deal with conservation and ‘green’ issues. In addition, many ecology courses will cover the scientific study of the interaction between the environment and it’s living organisms, while conservations may only be peripheral. Language degrees vary quite a bit, from those concerned largely with translation, culture and contemporary area studies to literature. Psychology is another subject that can easily vary depending on whether the course focuses on the social or the scientific end of the subject. You should be interested in the subject. Once you’ve chosen a subject, you are going to be spending a large proportion of three years upwards on this. Obviously, you are able to change your mind, but in doing so, will make it difficult to settle. You will definitely feel more motivated if you’re doing a subject that you enjoy, therefore you will naturally perform better. Choose a course based on your skillset. You could enjoy a subject but you could end up performing badly if you haven’t got the right skillset. For a lot of courses, there can be a lot of competition (especially for the more popular ones). This will be the same for graduate jobs, it’s just life. There are so many courses available at UK universities; I’m talking over 30,000 different courses. It is important to know that the same subject won’t be taught any other way, regardless of what university you choose to go to. Do your interests lie with doing one of the more traditional academic subjects or do you want to follow a course that offers a clear career path? So how exactly do you go about choosing a course? Good question. For very few people, choosing a course comes very easy to them: the sorts of people who have always wanted to be a doctor or a lawyer. But for most, there is a confusing variety of courses to choose from, many of these subjects aren’t taught in school or college. It can be very difficult to narrow down all of these subjects to just a few that you might like. It’s hard to know what you should be taking into account. 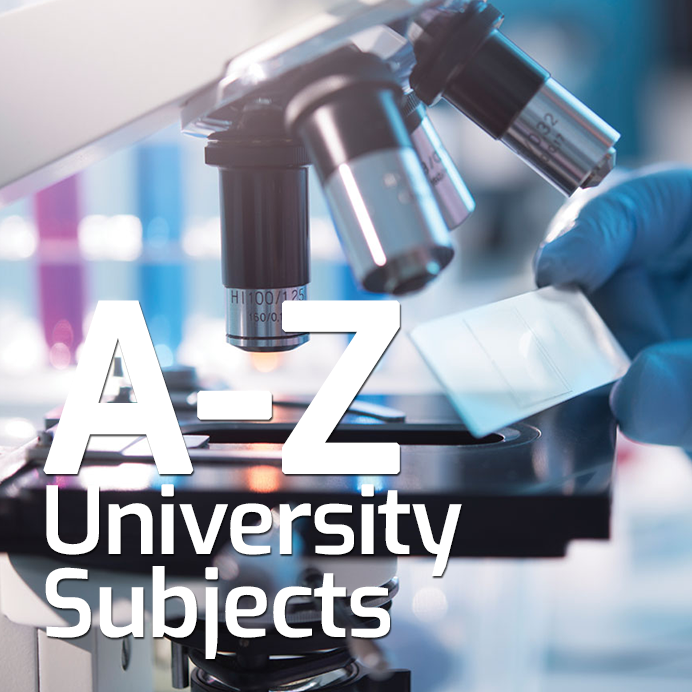 If you discount universities you don’t want to go to and courses that you don’t want to do (paying entry requirements into account) it suddenly gets narrowed down significantly on UCAS, and it will seem less daunting.